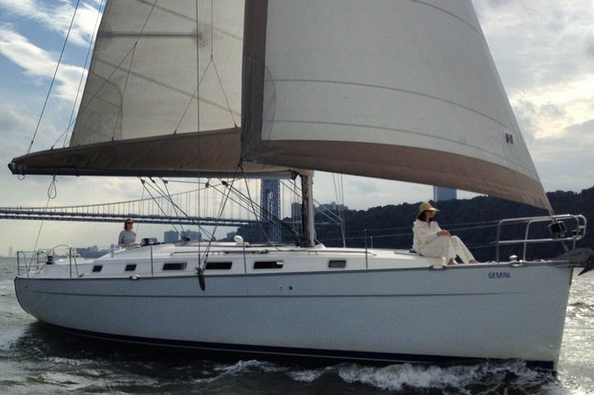 Sailo is proud to offer one of the most extensive inventory of boat rentals in NY and New Jersey. 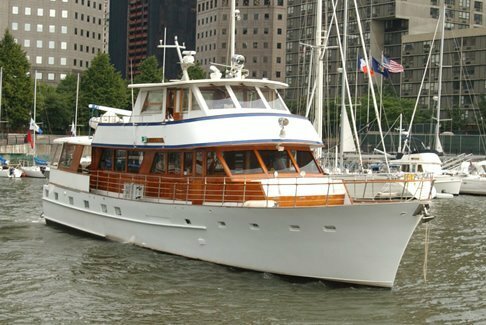 Carefully selected and verified in person, our party boats in NJ range from sleek sailboats that can accommodate small gatherings like a bachelorette party or a team building, to impressive vessels, perfect for company events and weddings. 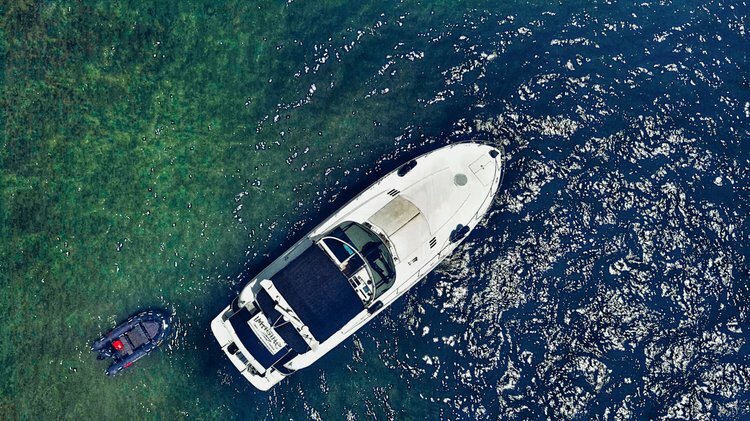 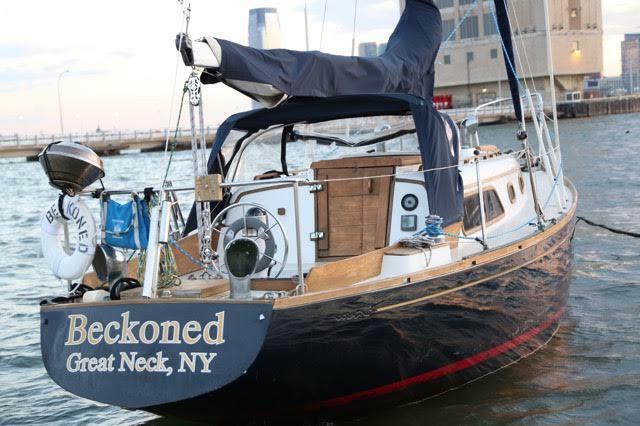 Most of our boats in NJ offer pickup in Manhattan, so we encourage you to contact directly the boat representative and ask for details or make special arrangements. 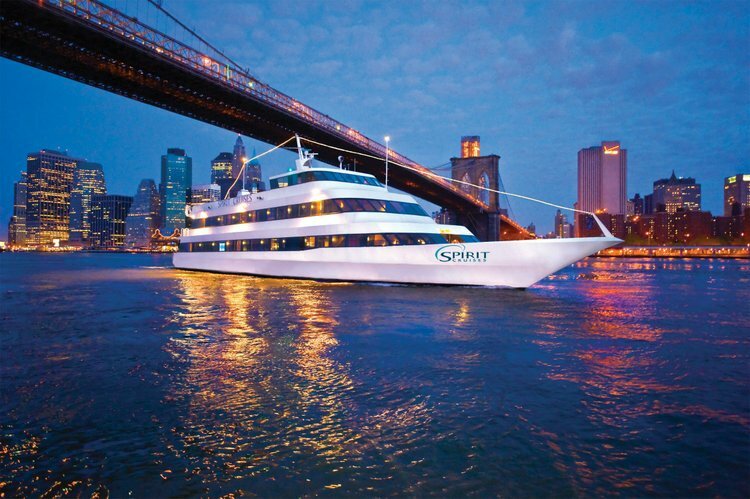 Or reach out to our dedicated concierge team on live chat or by email. 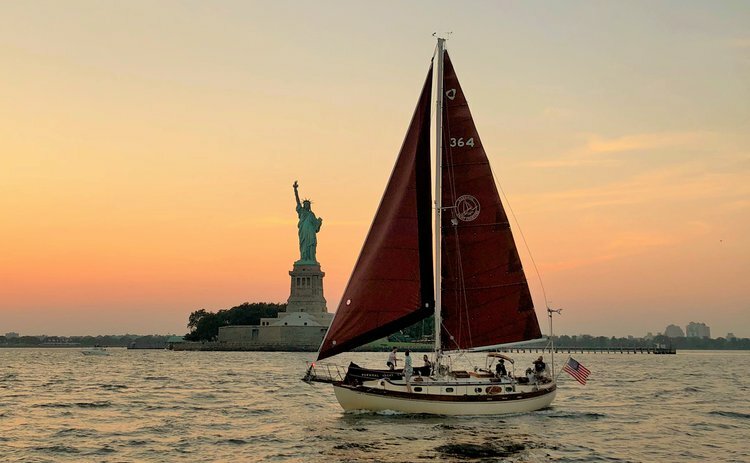 If you are looking to explore the Big Apple from the water, make sure to check out our destination guide New York Attractions by Boat and to browse our yacht charters and boat rentals in NY. 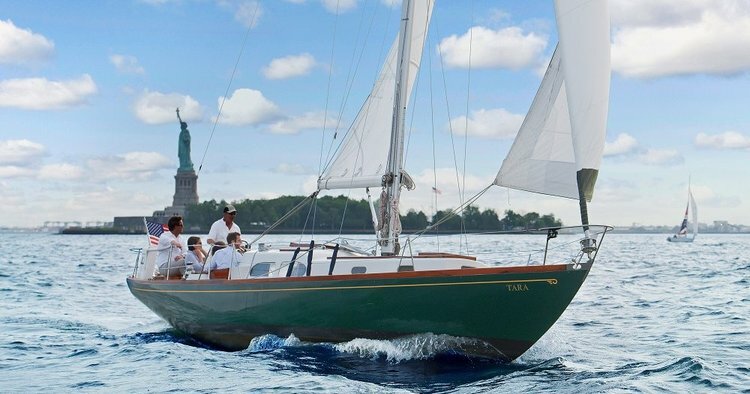 You can also find beautiful sailboats, power boats or fishing charters in Brooklyn, NY - Mill Basin or Gerritsen Beach, or in Queens, in Flushing or Corona. 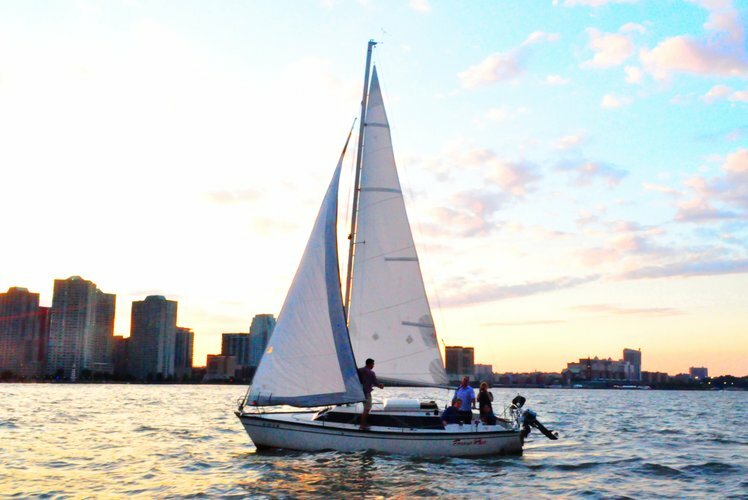 For those of you who want to start your trip in NJ, we invite you to search and find your favorite sailboat rental in Jersey City. 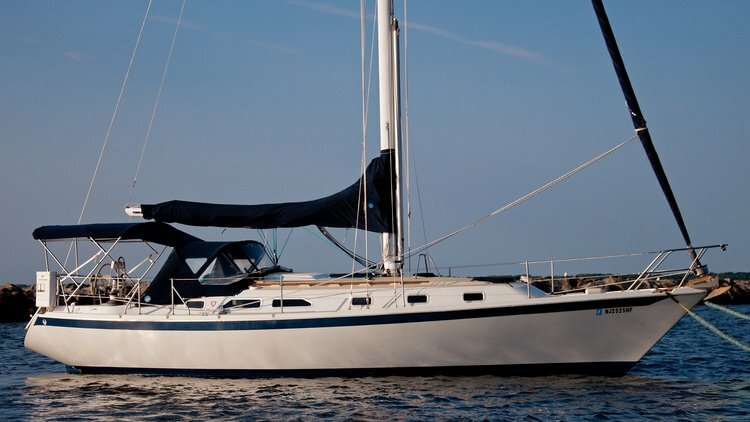 We are here to make sure that you’ll have one of your best days on the water on a Sailo boat! 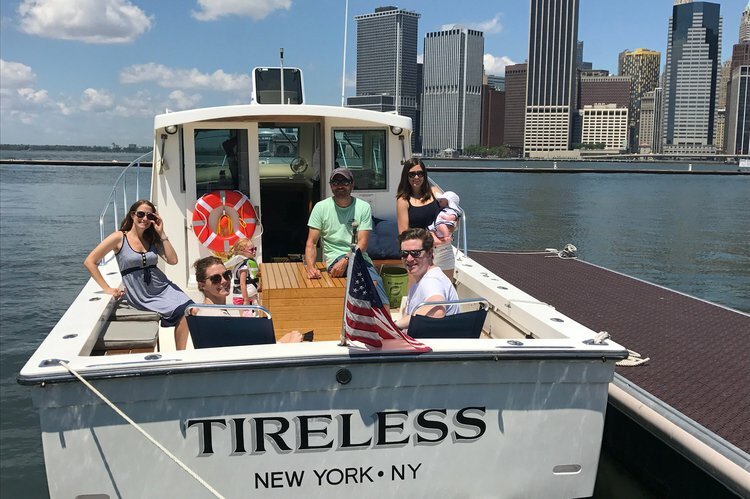 Choose one of our party boats in NJ and get ready for a great nautical experience for you, your family, your colleagues or your business partners! 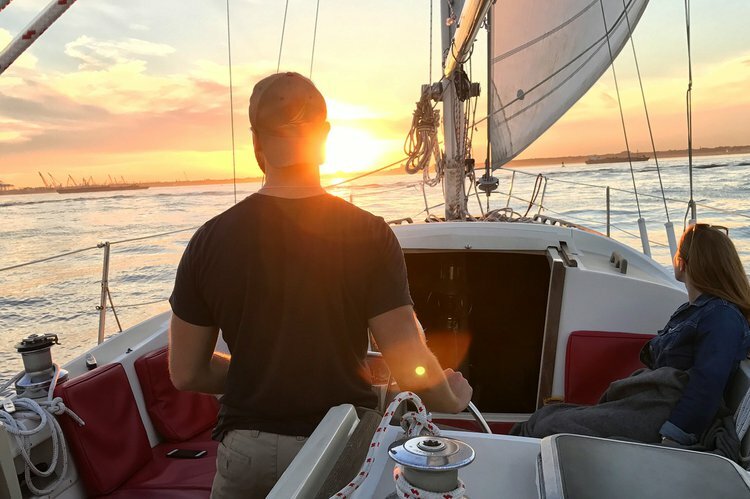 Sea you on the water!